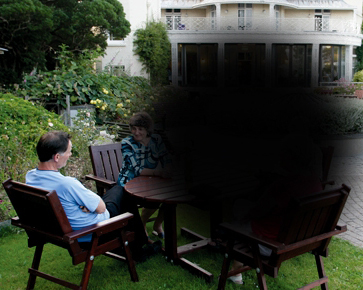 There are many different eye conditions which can cause partial sight or blindness. In this section we have information on the five most common. 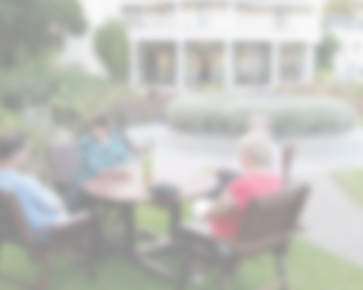 Age-related macular degeneration is an eye condition resulting in the loss of central vision. 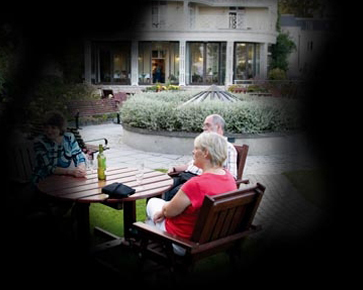 Diabetic retinopathy is a common complication with eye sight which is due to the condition diabetes. 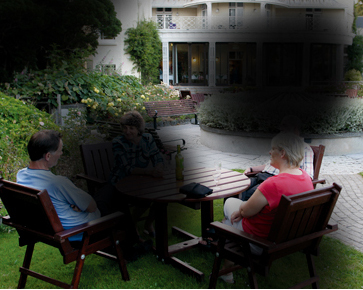 Retinitis pigmentosa refers to a group of hereditary eye disorders which affect the retina. 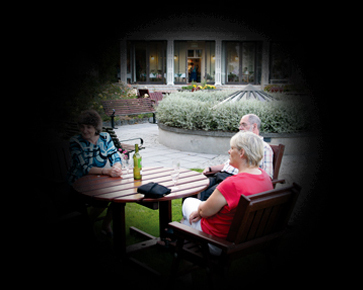 A cataract is an eye condition where the lens part of the eye becomes clouded.